We fully expect the jury to be out on this one, but this week’s star of the classified ads is something a little bit different. 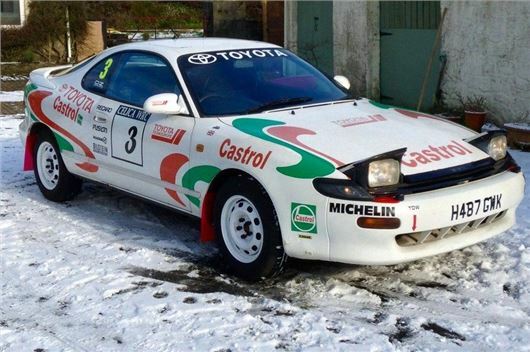 It’s described by the vendor as a ‘homage’ to the Toyota Celica WRC cars of the early 1990s, not that you’d have guessed by the rather distinctive paint job. At £750, it’s not bad money for a seemingly solid and rot-free Celica, even in a standard colour scheme. Some people would prefer a plain one, of course, and this isn’t a car for shrinking violets. But we’re not the only ones to actually think it’s quite cool… are we?